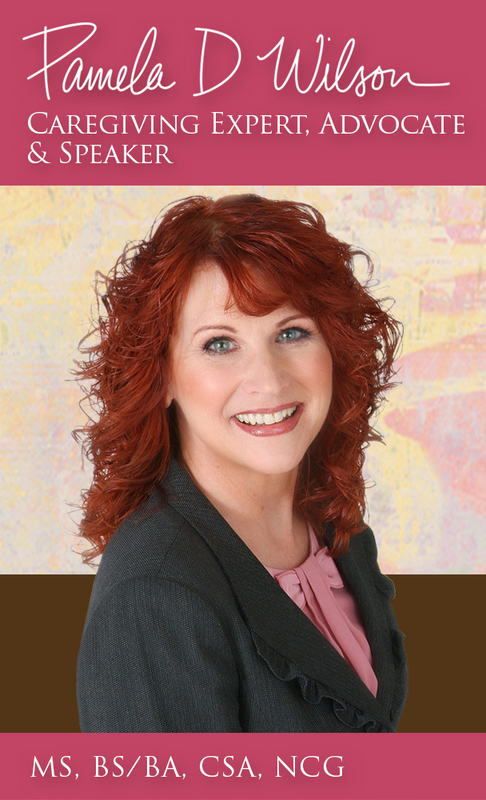 Pamela D. Wilson, The Care Navigator joins Dr Michael Perskin, M.D. 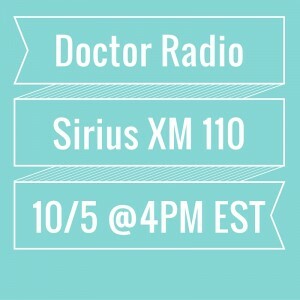 and Associate Chair for Clinical Affairs at NYU Langone Medical Center, to discuss her book, The Caregiving Trap: Solutions for Life’s Unexpected Changes on Doctor Radio, Sirius XM Channel 110 on Monday, October 5th from 4-430 p.m. EST. Featured information will include conversations about caregiving for adult children who find themselves in challenging care situations sometimes with older parents who refuse to admit care is needed. Pamela will also discuss the importance of advocacy to avoid common risks in caregiving situations and why being proactive about identifying memory loss that might be diagnosed as Alzheimer’s Disease is important. 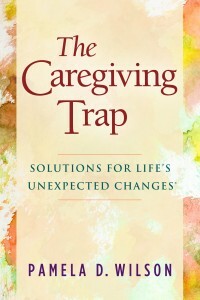 The Caregiving Trap is comprised of an introduction and twelve chapters featuring a “Tale of The Caring Generation” or an “Insight” at the end of each chapter. Included are insights into Wilson’s personal family experiences and stories of individuals for whom she has cared. End of chapter exercises help caregivers and care recipients identify needs, ask questions, and respond confidently to the unexpected changes resulting from situations of care. Wilson’s mission includes educating family and professional caregivers to create a generation that values the elderly and models positive behaviors for younger generations. With practical wisdom, contemporary insights, and personal stories the book provides direction on how to emotionally and financially survive the caregiving experience and create a positive and comfortable life for the care recipient. In The Caregiving Trap, Wilson offers levity and sensitivity while addressing an issue that no one wants to talk about—chronic disease, disability, and even death. It encourages action on a topic that begets ignorance. The Caring Generation website, the associated library and forum are available to all visitors with free membership. The library includes articles, expert interviews, podcasts from The Caring Generation radio program, and videos created by Pamela. Visitors are encouraged to take advantage of the 35 subject matter forums on The Caring Generation website to promote social connections with caregivers in similar situations.